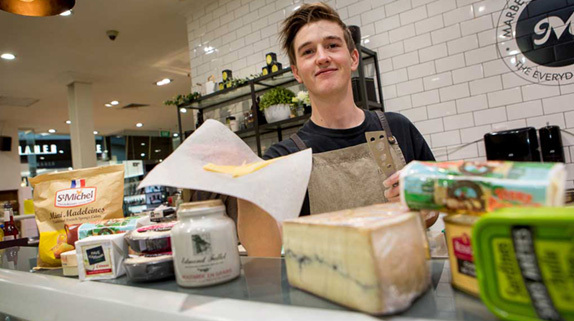 If you look at Dunedin's food market, there is no doubt that there is an increasing number of mobile vendors. 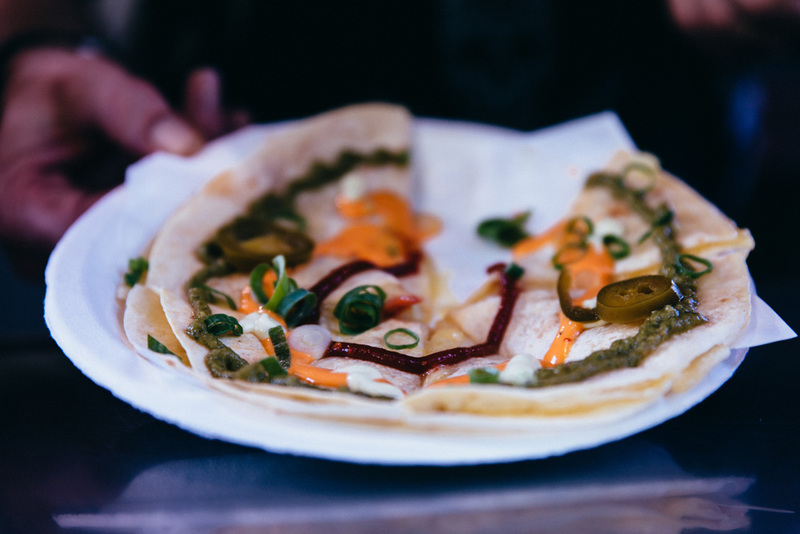 This great trend in the city exposes people to a number of exotic foods and culture. Better yet, it makes eating exciting and offers a relaxed experience, as opposed to sitting down to dine in a restaurant. 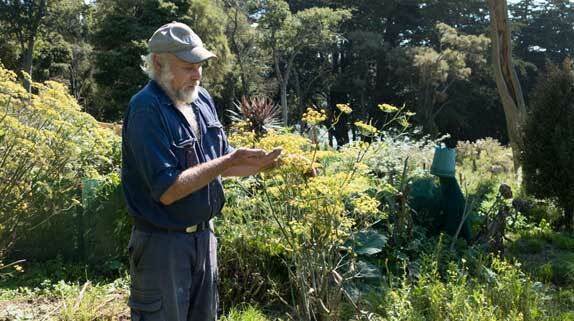 The growing popularity of such food is not restricted only to Dunedin. The rise of the food truck is global, and people are flocking to the street side style of dining. 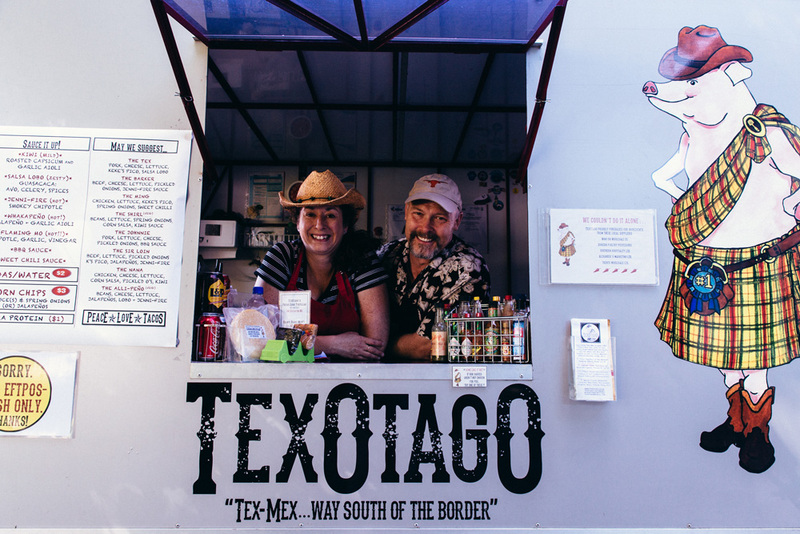 To get a better understanding of Dunedin's mobile vendors I caught up with Matthew and Kim Morgan, the proud owners of TexOtago. 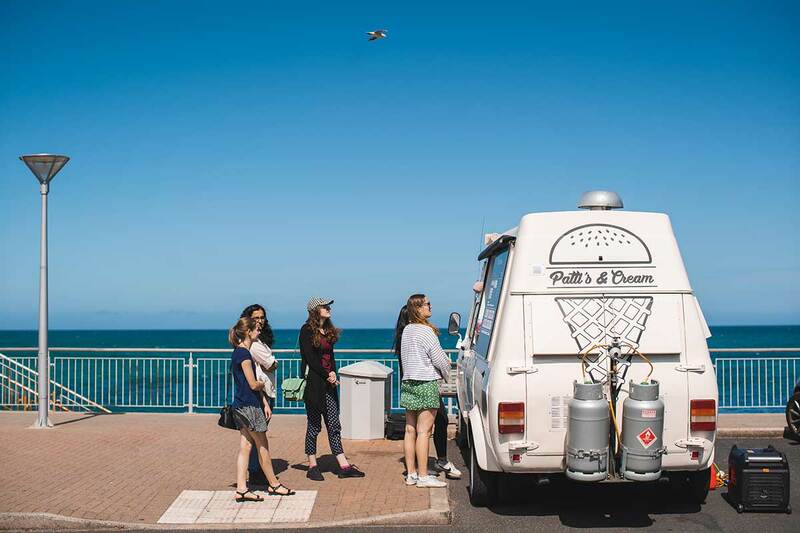 Matthew and Kim are relatively new to Dunedin, moving here just over two years ago from the United States to pursue the lifestyle that comes with running a food truck. Both, previously living in Denver, Colorado, left their professional careers in theater for the shores of New Zealand. Being fed up with what was happing in the States a Google search for, "the best places in the world to live" revealed New Zealand among the top 5. After doing further research and visiting our country on their honeymoon, they scoped out both the North and South Island for a potential location to relocate and call home. After narrowing it down to the South Island, they were contemplating Nelson, Christchurch and Dunedin. Although each city had its benefits, they went on to explain that it was not a hard choice, as Dunedin felt like home. The city was very similar to the places in which the couple grew up. More importantly, Dunedin people were so inviting, trustworthy and willing to help and be nice for nothing in return. Something very unusual to experience, especially coming from the States where it is hard to trust anyone. The couple also went on to tell me that the States was heading in a direction where it was hard to feel safe. With the increasing number of shootings, it just was not a place where they wanted to live. Worst of all, they were working long hours and their passion and careers in theater were starting to wear them down. They wanted a change in life from working and teaching in the theater industry, but were unsure what the change would be? Having decided Dunedin was the destination they asked themselves what truly made them happy. In the search to find the perfect lifestyle it was hard to go past the idea of feeding people. The couple determined they were most happy when they could connect with people and provide them with food. Living in the States, they had seen first hand the huge and growing popularity of food trucks. The wide range of different cuisines they offered and the simplicity that surrounds them. Naturally, food trucks were high on their list of options. 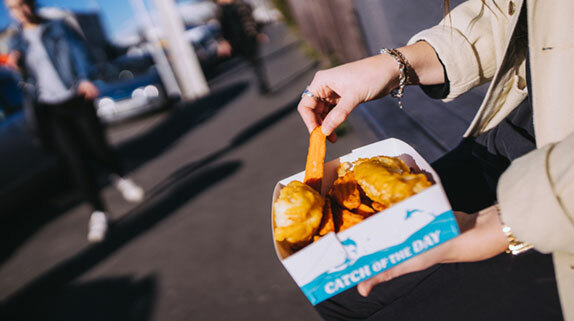 However, while visiting New Zealand they quickly identified the food they were accustomed to, and that was readily available on the streets in the States was almost non-existent in Dunedin. An insight that the couple thought was a huge opportunity for them to pursue. 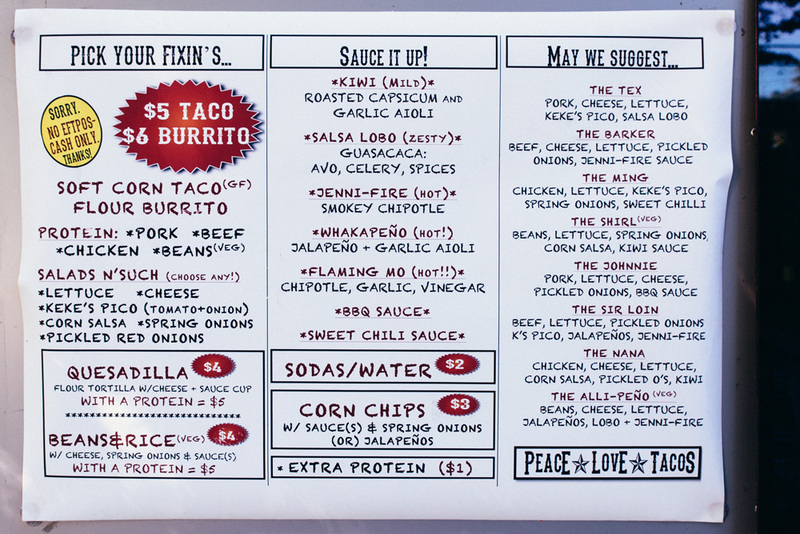 Fast forward eight months from moving here and they had a food truck on the road serving Tex-Mex styled food. True to Dunedin's character the couple discussed how helpful people were and how easy it was to get things done. Matthew with a building background as a stage technician thought he would renovate a horse float into their place of business. After discussing the idea with their neighbour, was kindly offered help to build the complete trailer after revealing he was a welder and had an easier way to achieve what they wanted. It was this type of kindness that reinforced why they were so happy with living in the Broad Bay community. Not too mention, they have also managed to set up a commercial kitchen in the community centre that is only 150 steps from their front door. Having come from a place where a 45-minute commute to work was the norm, it was a refreshing change to be able to walk out the front door and be at work. The couple has helped renovate the centres kitchen to a commercial grade for the benefit of the community. The kitchen being a very important part of the business, as it is where they do all of the prep work that goes into running the food truck. The Tex-Mex styled food they serve is based on food Matthew ate as a child. Being born and raised in Texas, his mother frequently cooked Tex-Mex food. A favourite and familiar food to his family, it was an easy choice to follow in his mother's footsteps and cook the food he had cooked for him for years. Tex-Mex has its origins from Mexican food. It is food the couple were used to eating as easy meals. Burritos and Quesadillas to them were like fish and chips to Kiwi's. They are crowd favourite easy meals you can get anywhere. More importantly, it is food that is almost impossible to find in Dunedin. If you want Mexican food in this city, there is definitely limited options as to where you can find it. Matthew and Kim serve up tasty Quesadillas, Taco's, Burritos, Beans and Rice, and Corn Chips with Sauce. The couple prepares all the food themselves even hand-making their own Masa Flour Corn Tortillas and a range of sauces. Prepped in their commercial kitchen and served from their mobile food trailer. The couple operates the truck at set locations on certain days. But also, attend as many festivals and events as they can. Currently, it is the festival season and is a pretty hectic time of the year for them. They have a number of special events coming up like the Thieves Alley this Saturday in the Octagon. However, they can usually be found down by the Museum on campus on a Tuesday. 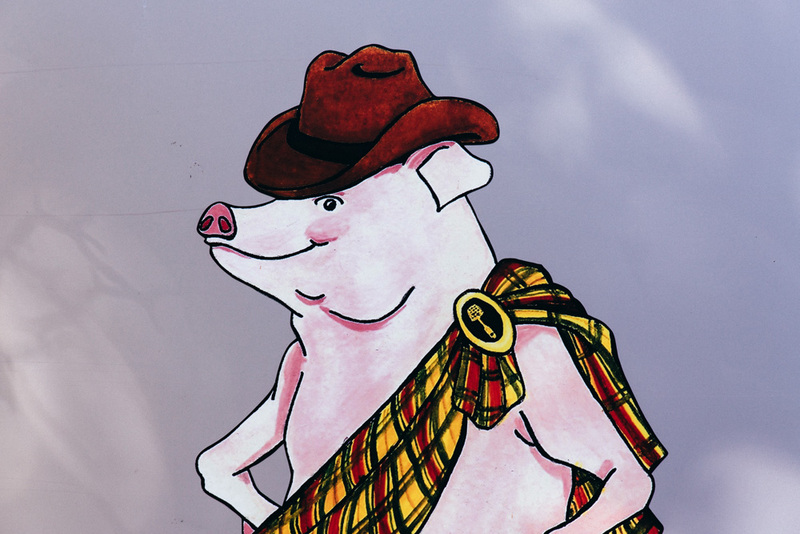 Thursday you can find them on Wickliffe Square on Princes St. However, on a Friday they alternate between 140 Cumberland St or outside Natural History NZ near the oval. Be sure to visit the truck and take note of where they will be and when. Better yet, next time you are planning that special event or thinking of your next business lunch, give Matthew and Kim a call. The couple are great people who will serve amazing food and don't mind a good laugh and conversation. Matthew and Kim from TexOtago are a great example of how moving to Dunedin can be a life changing experience. Having lived here for most of my life, it is easy to take for granted what we are lucky to have. Talking to people like Morgan and Kim reaffirms how good we have it here. It is evident from their story how Dunedin people band together to help others and listening to the stories of those who support them, makes you proud to be able to say you are from this city. Both Matthew and Kim have done a great job in moving to this city and making an impact. Not only have they set up their own Food trailer and business. 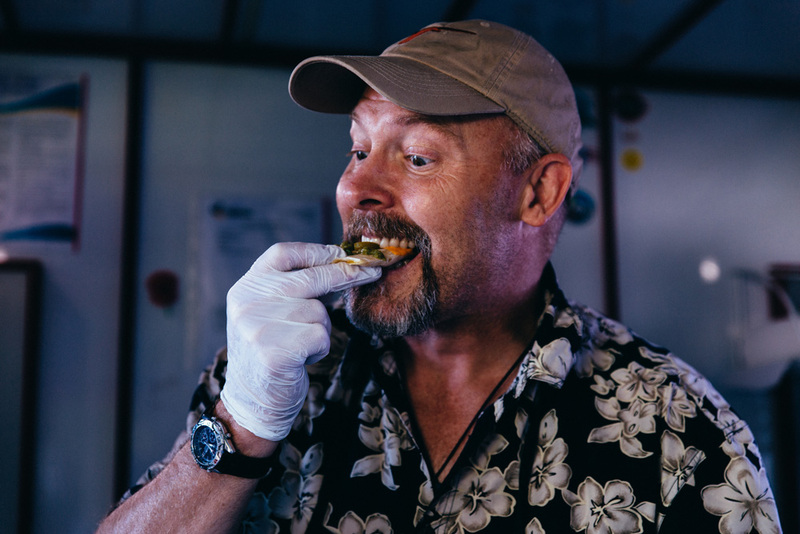 But they have been a driving force in setting up a voluntary Dunedin mobile food vendor organisation. An organisation that has worked hard to change the council by-laws from being one of the toughest in our country to arguably one of the best by-laws in the country. TexOtago is making its mark on our city and hearing their plans for the future, and I'm sure we will hear more very soon. 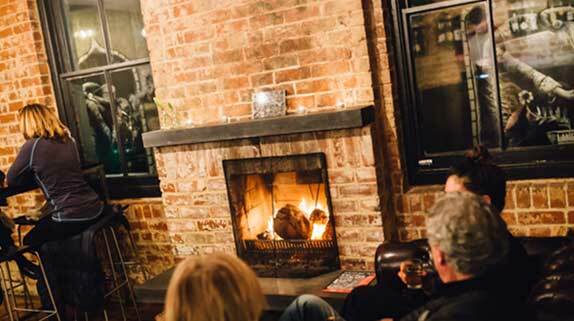 The couple has some very exciting plans that include the opening of a storefront / similar concept to a micro brewery. 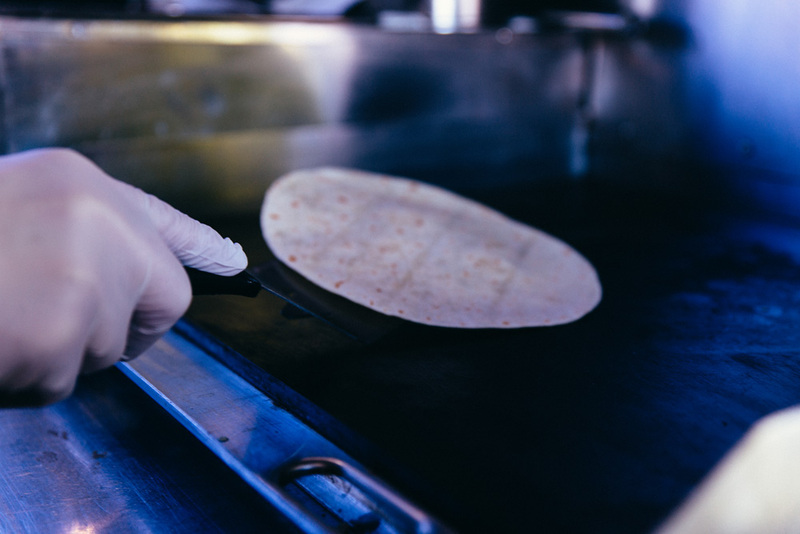 Plans are in place to set-up a venue to eat and serve their food, but also enter the market of manufacturing and distributing Masa Corn Flour Tortillas. It is exciting times ahead for both Matthew and Kim and I have no doubt these two will do well with their venture.